Growing Older is a resource for frail and well older people, family caregivers and professionals. Under the direction of founder Rabbi Dayle Friedman, Growing Older offers inspiration, comfort and learning to people of all faith backgrounds. If you or your dear one is facing frailty or dementia, you may be wondering where to turn, and how you can cope with the changes ahead. Spiritual accompaniment offers you a safe and caring context to share your worries, questions, and doubts, and to connect with your sources of strength and sustenance. Perhaps you are approaching or in retirement and pondering new pathways toward purpose. Or you may have experienced a change in home, relationship, or health status. Wherever you are on your journey, spiritual direction offers you a place to search for meaning, and to deepen spiritually as this chapter unfolds. When you or your loved ones experience life-limiting illness, you encounter tough decisions about treatments and care. It can be very confusing. Having worked with thousands of individuals and families, we can help you to understand your alternatives, and choose a course based on your own values and goals. 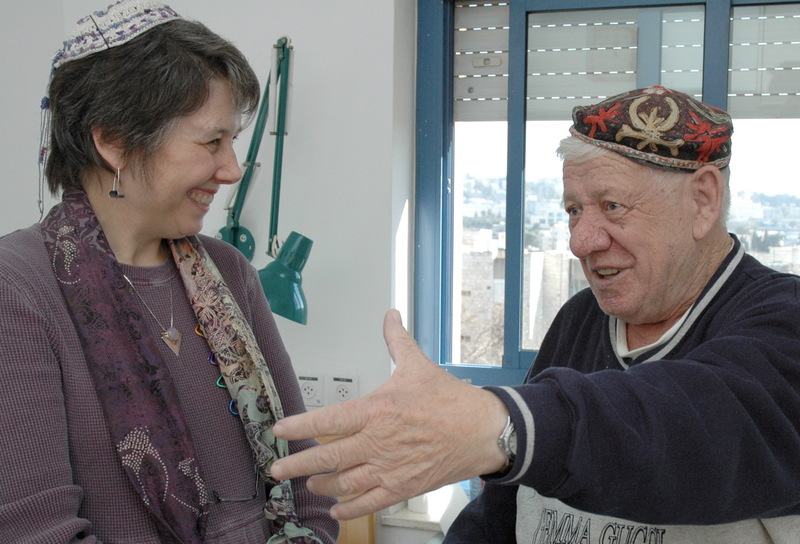 Rabbi Dayle Friedman has taught in communities across North America and Israel, and has trained chaplains, clergy and professionals in hospitals, nursing homes, social service agencies and congregations. Presentations range from keynotes and scholar-in-residence programs to stand-alone and multi-session workshops. I work with congregations and organizations to help them to engage older adults in the context of multi-generational community. Whether addressing the spiritual challenges of older people, or fostering connections across generations, or tapping the talents of Boomers, I will empower you to build more vibrant community. I would love to be a resource to you, your family or community on the journey of growing older. Please get in touch to share your concerns.